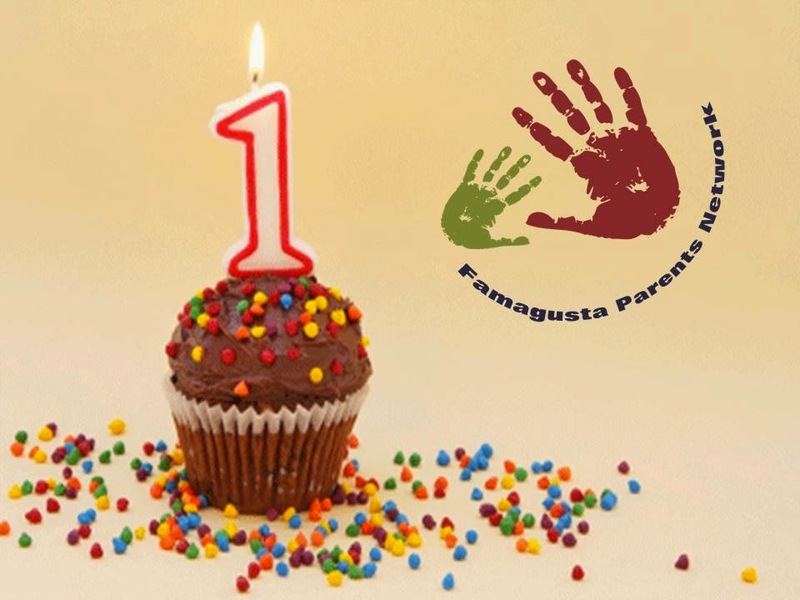 Happy Birthday Famagusta Parents Network! Just over five years ago, several months after moving to Cyprus we finally got an internet connection and I eagerly jumped online to to find out more about everything - places to go, things to do, people to meet, etc and even google let me down. Time and time again I found, if anything at all old and out of date information, half finished website and broken links, and it was frustrating to say the least. I often wondered why there couldn't just be a website which had useful information on it, upcoming events and links to relevant sites. In time I found some good sites, Mums in Cyprus and the Larnaca Parents Network being two of them, but they were both focused on other areas more so than the one I live in. After setting up a small facebook group and spending more time than was probably healthy on facebook and the internet, and of course this blog I gradually found out more about what was going on around me, people would sometimes ask me what was happening in the area or if I knew how to claim child benefit or something similar. After our chat, I left inspired and encouraged and I went home and started making notes and gathering info. 2 weeks later the Famagusta Parents Network was born and we went live on 14th February! My idea was simple - to create a website with detailed information on places to go for all the family, things to do other than visit the beach, sections for residents of all ages with facts on how to apply for medical cards, enroll at school, learn Greek, and so on but mainly focused on the free Famagusta / East Coast area, a district of Cyprus which often seems to be sadly forgotten. I had help with designing the look of the site but apart from that I put the site and the content together myself, of course it meant that my original 'baby' this blog took a back seat as like all new arrivals the FPN took up more time but I enjoyed (and still do) every second of it. 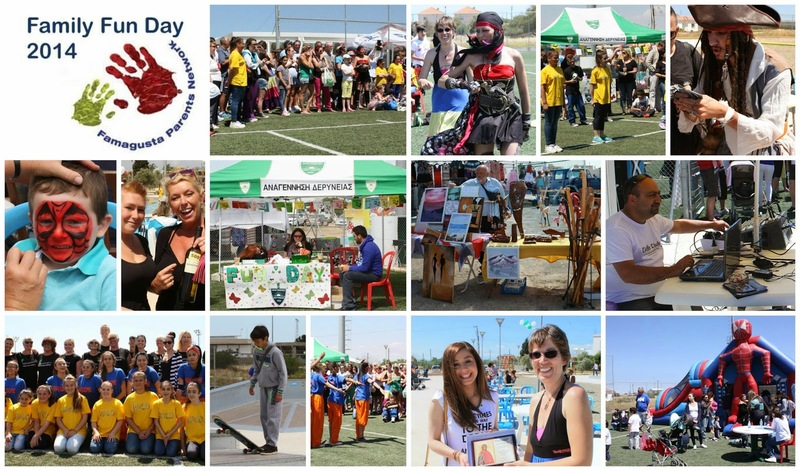 Just 6 weeks after the website launch I hosted the first Famagusta Parents Network Family Fun Day, created in order to provide a fun day out for all, to promote the network and to raise money for local charity whilst supporting local businesses. It went amazingly well, and I'm still amazed at what we achieved in such a short space of time. (Aaron was a huge part of the success, as well as other helpers along the way). Today the FPN is one year old with almost 600 members in our facebook group, over 300 'likes' on our page, and nearly 200 posts on the main website, there is so much more I want to do with it but of course I am limited by money and time, well mainly money and a toddler more so than time but I do drive Aaron mad with my ever growing list of places I 'need' to visit in the name of research and review! Currently I am in full planning mode, and as usual loving it, as I sort out the next Fun Day for Sunday 26th April, it's looking like it should be even bigger and better than last year too! Like many proud parents say when looking back over the first year - I can't believe my 'baby' is one already! Happy Anniversary. It looks so professional. I'm impressed. Good luck for the next one!